The end of the baseball campaign is near. 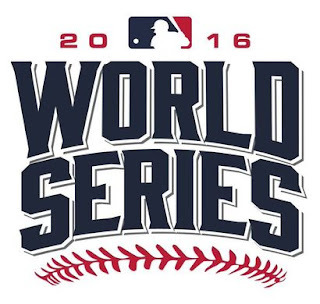 Game 1 of the 2016 World Series is in the books and Cleveland definitely looked to be the better team winning the game 6-0. The defining moment in the game was the 7th inning when the Cubs had the bases loaded with no outs and could not score a run. 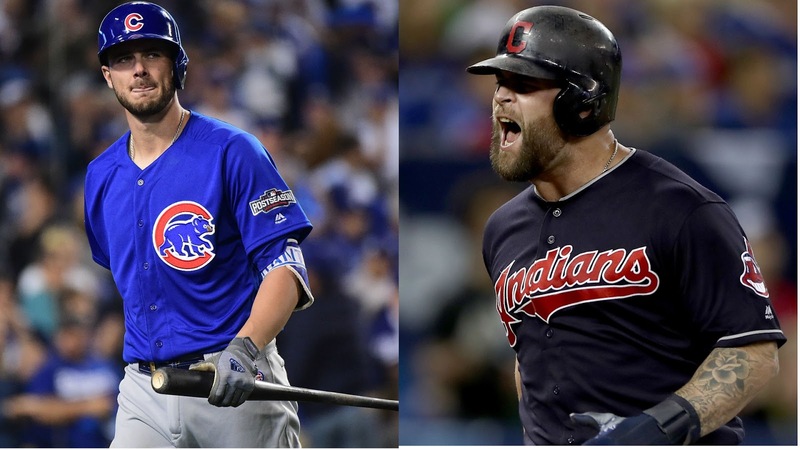 All evening, the Cleveland pitchers controlled the Chicago batters except for the 7th inning rally. I felt the Fox network coverage of the game was barely adequate. The lack of using the pitch tracker for most of the game to document the inconsistent strike and ball calls was frustrating. There were discussions about balls being strikes and the pitch tracker would have helped to show the trends. Fox sports is going to have to turn their game up. Losing game 1 is not the end of the series. The team that goes up 1-0 in the World Series is the eventual champion about 64 percent of the time. So there is definitely hope that the Cubbies will win. Tonight's game really begins to be important as a team that goes up 2-0 wins the series 80 percent of the time. There is an interesting article titled, World Series Game Situation Winning Probabilities: How Often Do Teams Come Back From Behind? if you want to see the probabilities associated with all of the possibilities. On a side note, I already have the Orioles Spring Training schedule and am beginning to think about my March trip to Sarasota!